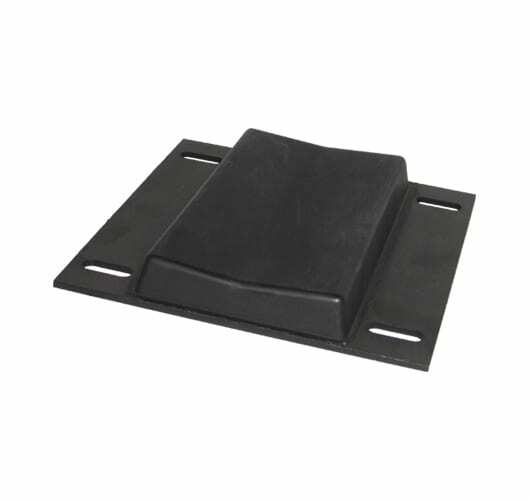 Rubber pads usually consist of a steel base plate bonded to a rubber section, using a vulcanisation process. 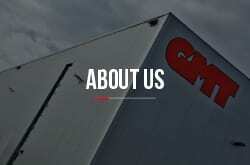 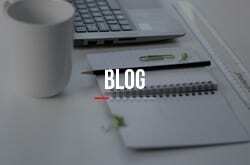 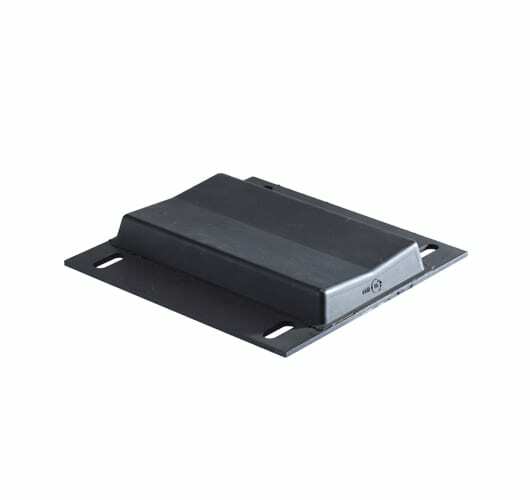 In most cases, they are installed in the application via holes in the base plate. 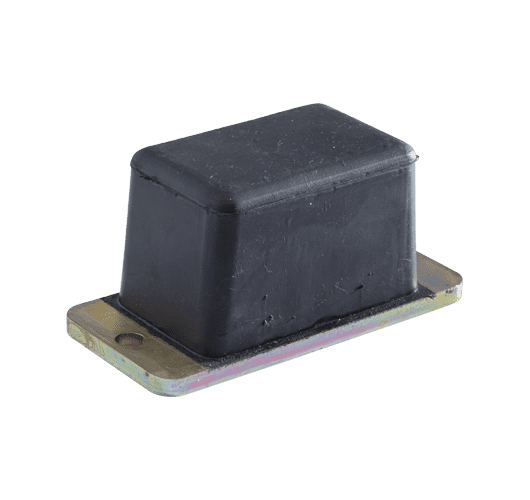 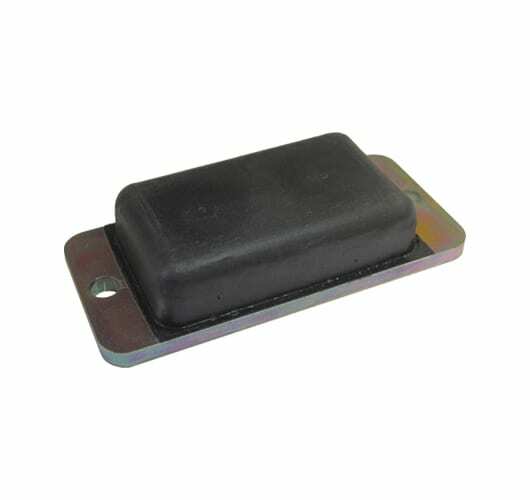 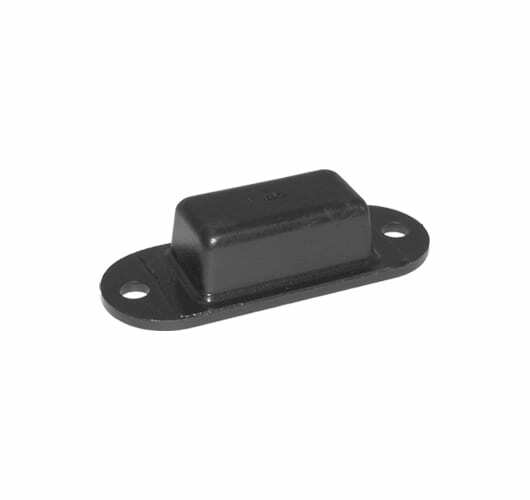 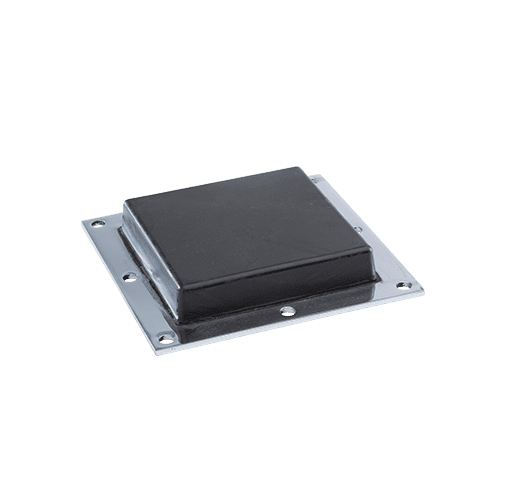 Rubber vibration pads are manufactured in a variety of sizes and rubber hardness options, to provide protection against unwanted shock and vibration in a wide range of applications. 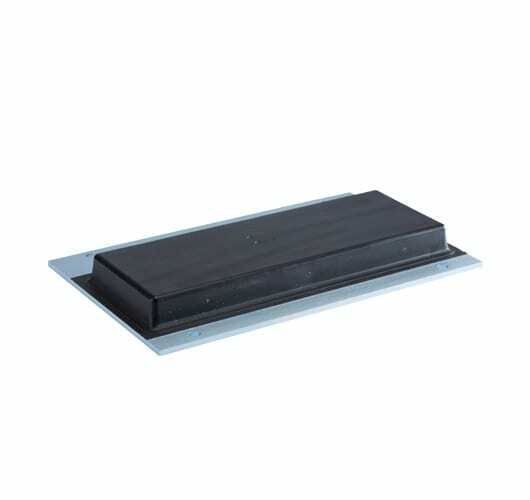 The rubber anti-vibration pads can also be produced in various rubber compound types, and with different base plate materials and finishes, to suit specific application requirements. 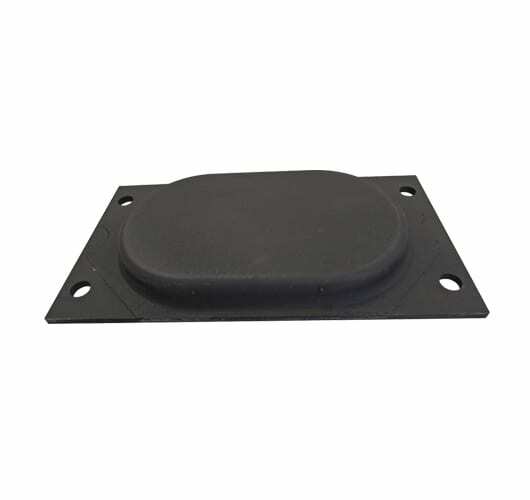 Rubber pads can provide excellent protection against shock protection and are easily installed using fixing holes in the backing plates. 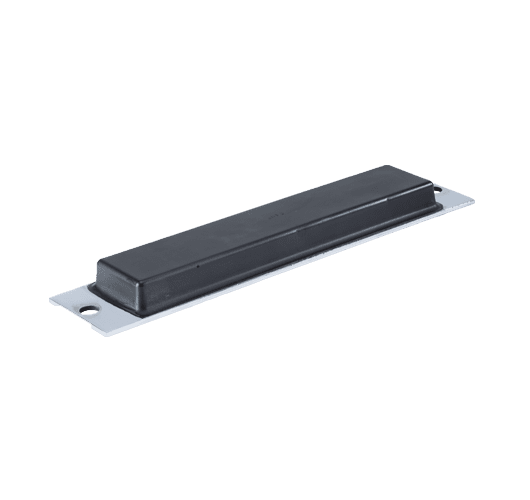 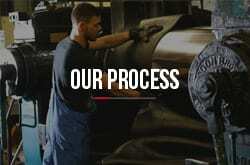 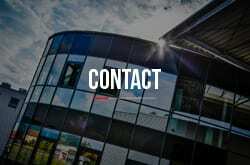 They are usually produced in standard mould tooling but for special projects requiring unique dimensions it is possible to produce the parts using our 2 metre long universal rail tooling, and then cutting the rail to length after moulding.